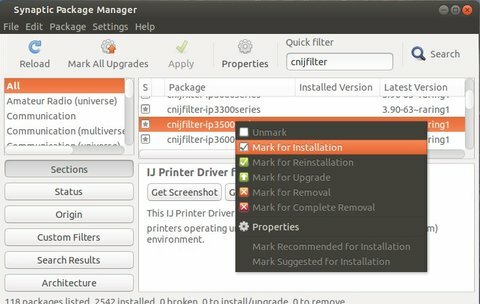 In this tutorial I’ll show you how to install official drivers of commonly used Canon Printers on Ubuntu 13.04, 12.10, 12.04, and Linux Mint. There’s a ppa repository that provides the official drivers of Canon printers and multifunction devices which are not available on Canon’s website. update 2: For Ubuntu 14.04 users, below PPA miss the packages for ScanGear MP, see this guide. 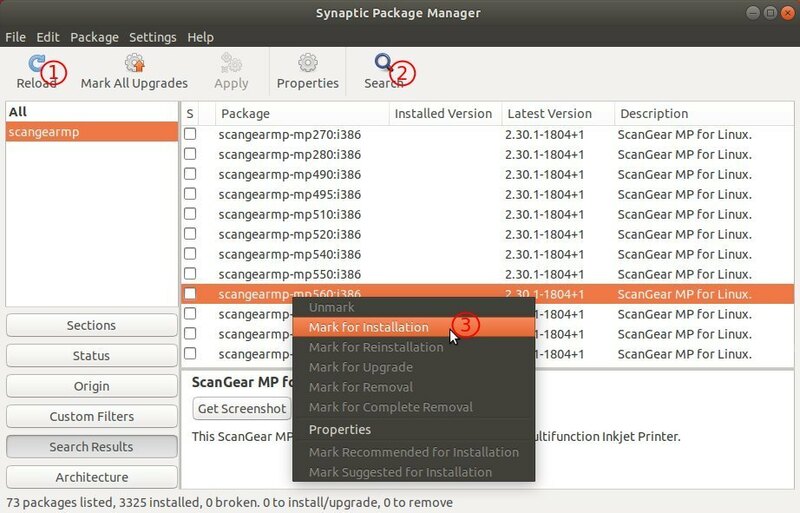 Install Synaptic Package Manager from Ubuntu Software Center, then open it. Then search for and install cndrvcups-common to install Common Modules, search cnijfilter and find your driver to install. Also search and install scangearmp to install ScanGear MP. Once installed, connect your printer to the computer. Your printer will be automatically detected by Ubuntu.